At Lexus of Lakeridge, our factory-trained technicians are here to provide unprecedented service in a timely manner. From transmission replacements to oil changes, we are dedicated to maintaining top tier customer service, for both new and pre-owned car buyers. Built with expert precision, serviced with careful attention. 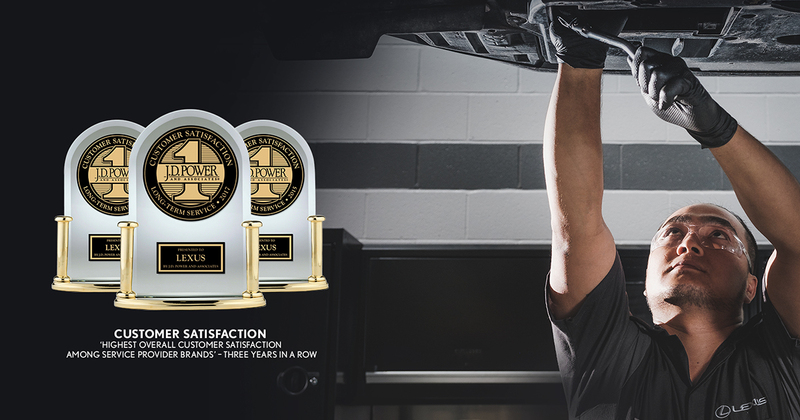 Lexus Certified Trained Technicians will exceed your expectations every regularly scheduled Lexus maintenance service visit at Lexus of Lakeridge. 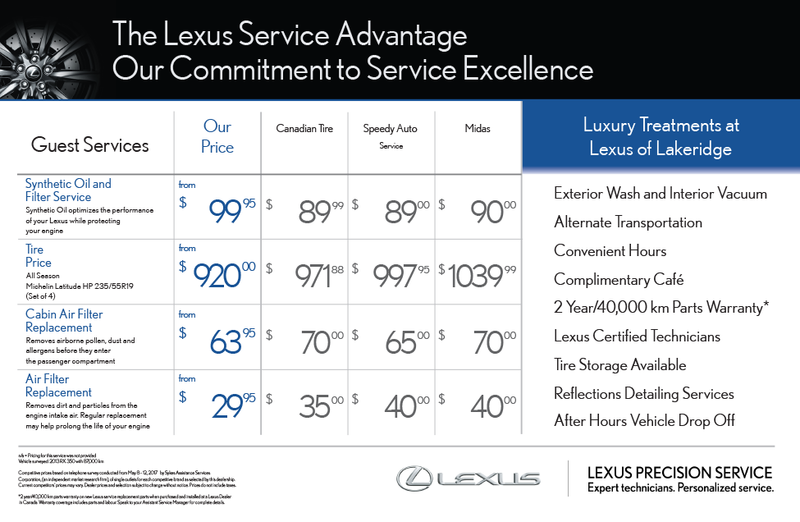 Beyond expert servicing by our Lexus-trained technicians, the highest-quality overall experience and attention to detail is the standard that each Lexus Guest can expect when they visit Lexus of Lakeridge. This heightened level of care is part of our ongoing quest for the very best in service excellence — a level of excellence for which Lexus dealerships have gained national recognition. In fact, for the 3rd consecutive year, J.D. Power has awarded Lexus Canada Dealerships the highest rank in “Highest Overall Customer Satisfaction Among Service Provider Brands”. 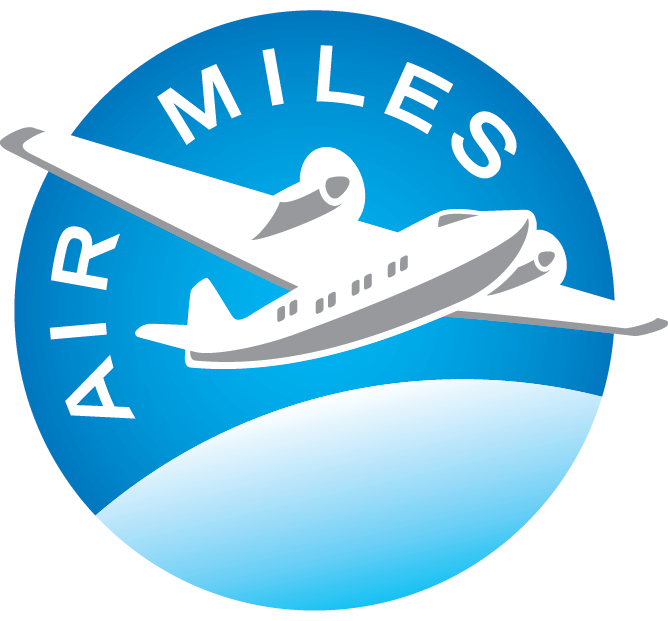 This prestigious recognition is based on a study of more than 11,000 Canadian vehicle owners, and measures overall satisfaction based on five key factors, including: service initiation; service quality; service advisor; service facility; and vehicle pick-up. At Lexus of Lakeridge, we're proud to be recognized for our service expertise, commitment to quality and focus on customer service — adding to the sincere pride we take in each and every Lexus Guest experience we create.